The Master’s Institute for Education (MIE) is an organization created through the partnership of New Hope Uganda. MIE is a Ugandan Christian umbrella organization, initiated by Ugandans for Uganda, to provide leadership for and coordinate the establishment and implementation of an effective, authentically Ugandan, Christian education system. 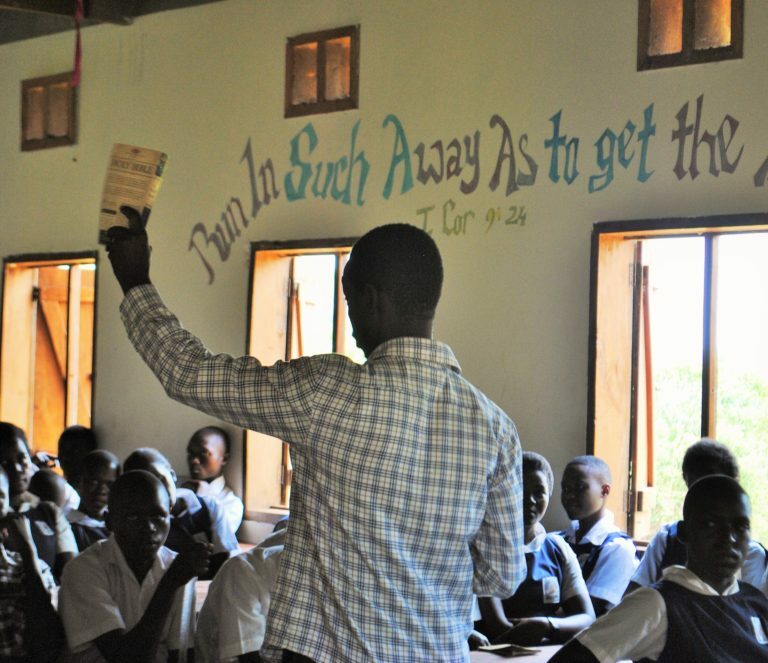 To serve the Ugandan community by envisioning, equipping, and empowering families, churches, and educators with comprehensive training, curriculum, and educational resources so as to enhance transformation of society according to Biblical principles.